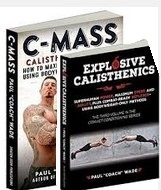 C-mass and Explosive Calisthenics are two more advanced books in the bodyweight genre, Get the most out of your bodyweight training with these books. 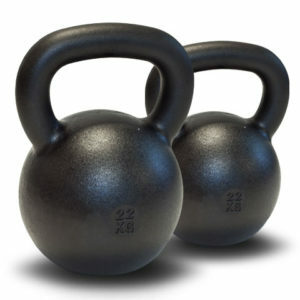 A package that includes the more advanced bodyweight exercise books C-mass and Explosive Calisthenics to a reduced price. 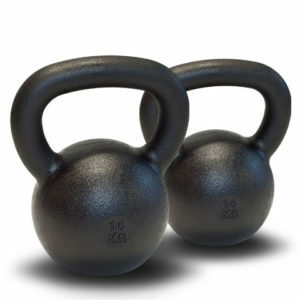 Is it really possible to add significant extra muscle-bulk to your frame using bodyweight exercise only? The answer, according to calisthenics guru and bestselling Convict Conditioning author Paul Wade, is a resounding Yes. Legendary strongmen and savvy modern bodyweight bodybuilders both, have added stacks of righteous beef to their physique–using just the secrets Paul Wade reveals in this bible-like guide to getting as strong AND as big as you could possibly want, using nothing but your own body. Paul Wade’s trenchant, visceral style blazes with hard-won body culture insight, tactics, strategies and tips. 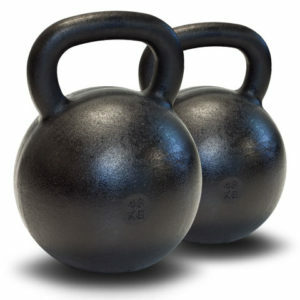 C-Mass is the ultimate blueprint for getting huge naturally without free weights, machine supplements or–God forbid–steroids. With C-Mass, Paul Wade further cements his position as the preeminent modern authority on how to build extraordinary power and strength with bodyweight exercise only.